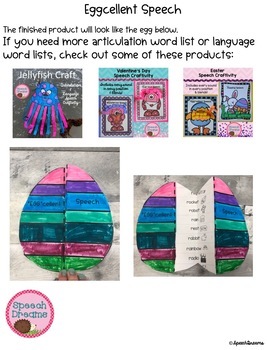 What a fun way to practice your speech articulation and language goals while creating a super cute folded Easter egg to celebrate spring. This is an easy cut and glue craft to make and it turns out so cute. Your students will be excited about taking it home for extra practice. There are 10 words in each position. Do you have any of the crafts found in this bundle? If you do, then you already have all of the sounds that you need in all positions and lots of language targets! 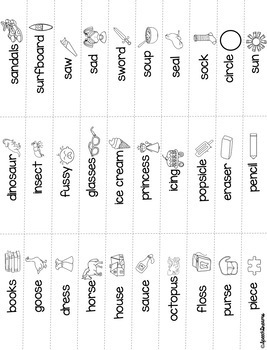 Try my Pick N' Punch Language Targets or grab them both at 20% off in the Pick N' Punch BUNDLE! 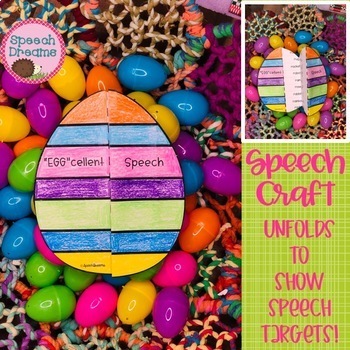 Try my 3d Speech Therapy Crafts BUNDLE! 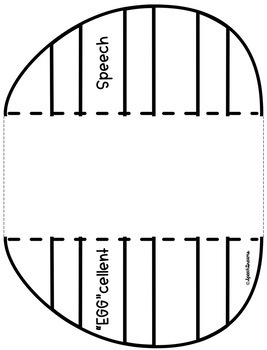 Looking for speech therapy crafts?